Monticello was once the primary residence and plantation of Thomas Jefferson, the third President of the United States of America, just outside of Charlottesville, Virginia. 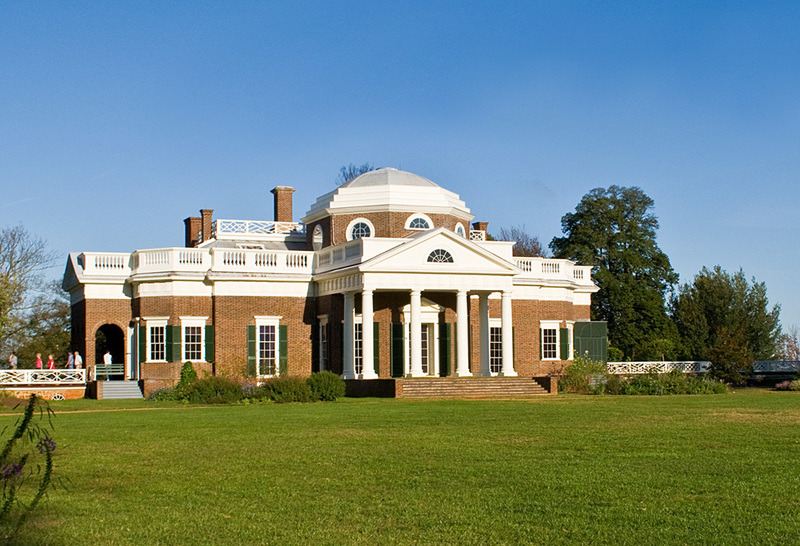 After inheriting the land from his father, Jefferson designed and redesigned the residence which was built and rebuilt for more than forty years. It was inspired by the neoclassical design principles made famous by Italian architect Andrea Palladio. Sitting on top of 850-foot peak of the Southwest Mountains, the name of the building monticello means “little mountain” in Italian. While the property has stood in place for over a century, regular maintenance is required for general upkeep. Heather & Little was called upon to fabricate and install new sheet lead drainage pipes for the rainwater system. When Heather & Little took on this project, we knew how fundamentally important it was to keep with the original design elements of the property. We produced and installed rain water drainage components on the house, made of sheet lead. 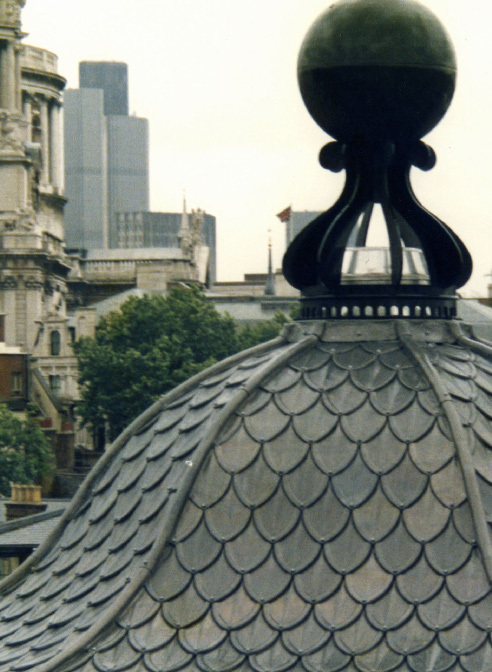 Our craftsmen used 8-pound lead sheets for this project, as they are completely durable and able to withstand years of use without deteriorating. To learn more about this project, reach out to a member of the Heather & Little team today!